Our classic Italian coffee blend. The complex mix of five varietals give this favourite a rich flavour and texture. Our classic Italian coffee blend. The complex mix of five varietals give this favourite a rich flavour and texture. 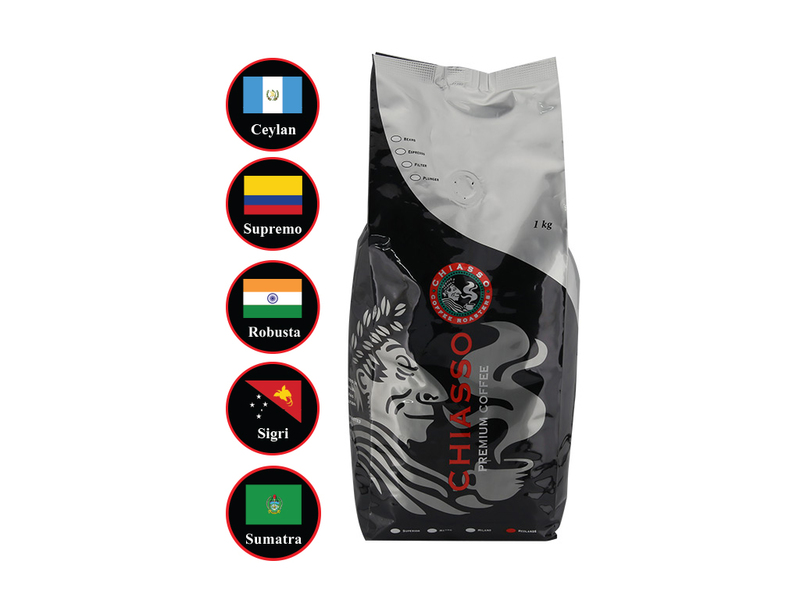 Medium roasted to produce a rich, full bodied cup, with an excellent aftertaste.